Think of it as GTA5: Game of the Year Edition. 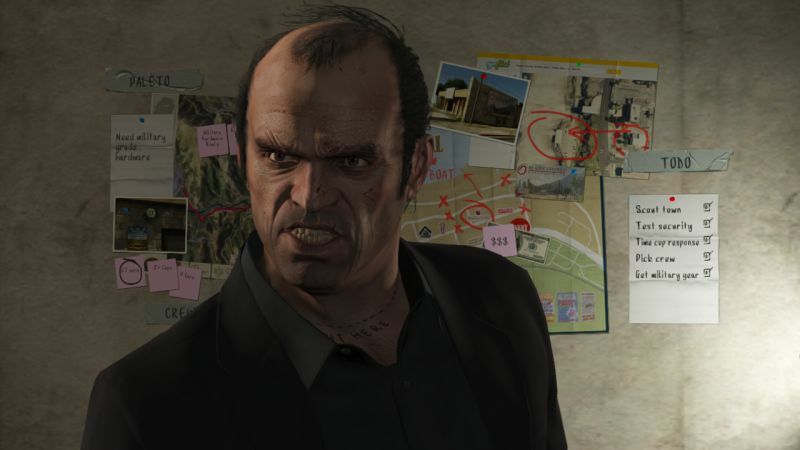 GTA5: Premium Edition was leaked some time ago by Amazon, with a release apparently planned for March. At that point, many wondered exactly what it might be, with guesses ranging from wild and exciting to the boring and unimaginative. While there still has been no official announcement regarding it, Kotaku has shared more details based on what to expect from the upcoming release- apparently, it is literally just a collection of the game, and all the paid DLC that has been released for it since 2013. It will also include the Criminal Enterprise Starter Pack, which, among other things, includes $10 million of in game loot for GTA Online. So, yes, the most boring possible thing it could have been. 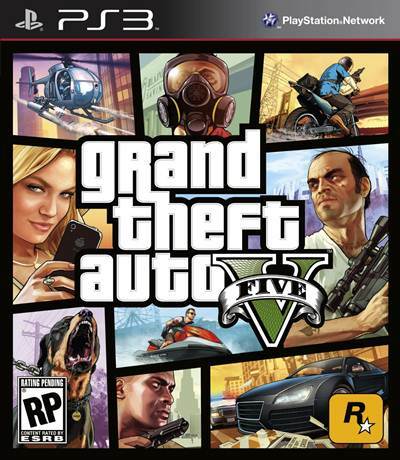 Apparently, the release has also been pushed back to April, for whatever reason- but if you are one of the six people in the world who haven’t yet played GTA5, maybe wait for this release to jump in. Assuming it is officially announced- remember, this is technically still just a rumor.